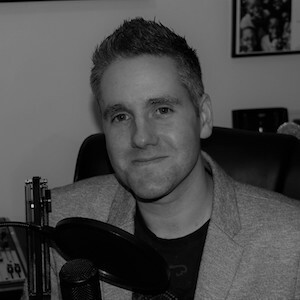 Stephen Knight is a blogger and host of award-winning ‘The Godless Spellchecker’ Podcast. He is a critic of religion and proponent of freedom of expression. He has featured on the BBC’s flagship ethical debate show and frequently reports from UK secular conferences.